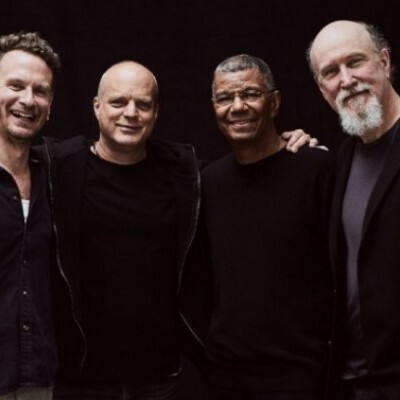 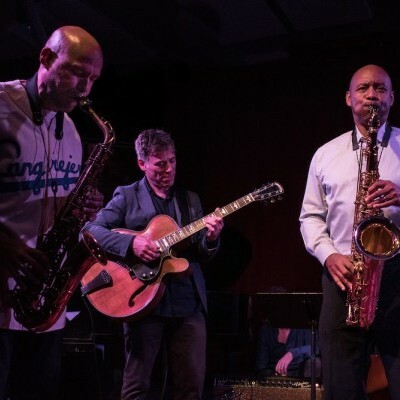 The supergroup Hudson—Larry Grenadier (left), John Medeski, Jack DeJohnette and John Scofield—made its New York debut at Jazz at Lincoln Center Oct. 6–7. 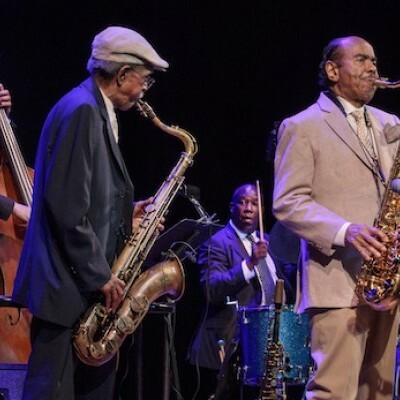 David Wong (left), Jimmy Heath, Kenny Washington and Benny Golson perform at the 92nd Street Y in New York on July 19. 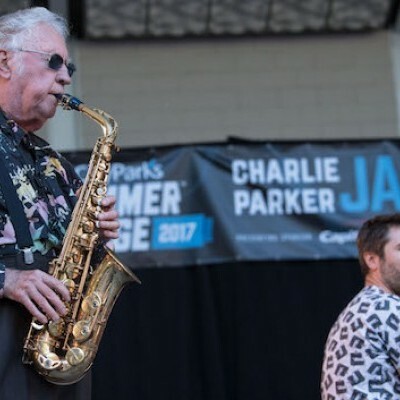 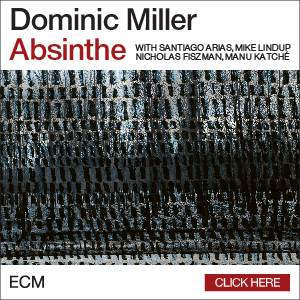 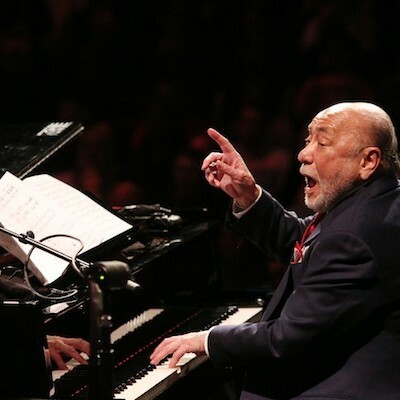 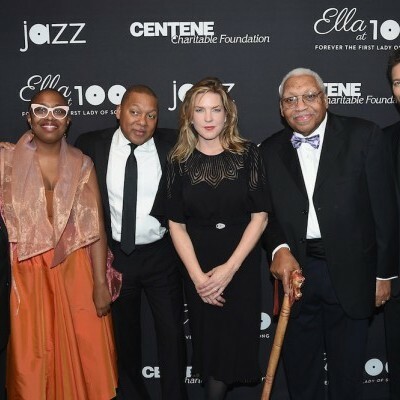 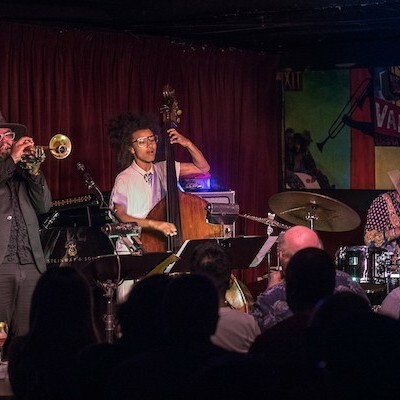 Eddie Palmieri, who turned 80 in December 2016, celebrated becoming an octogenarian with a concert at Jazz at Lincoln Center in New York City on March 3. 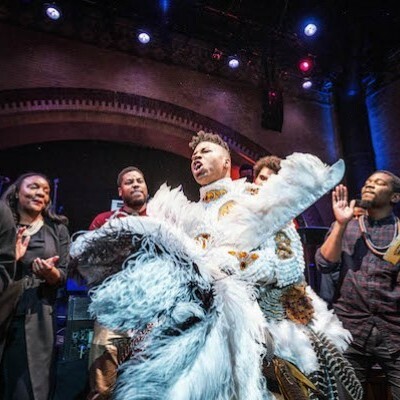 Christian Scott (center) takes the stage at the Stretch Music Festival on Feb. 18 to play music from his upcoming album, Ruler Rebel. 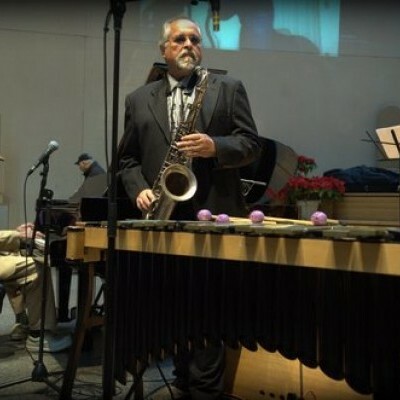 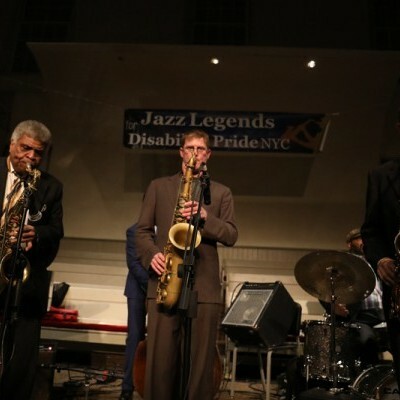 George Coleman (left) Eric Alexander and Adam Brenner perform at the Disability Pride NYC concert on Jan. 5. 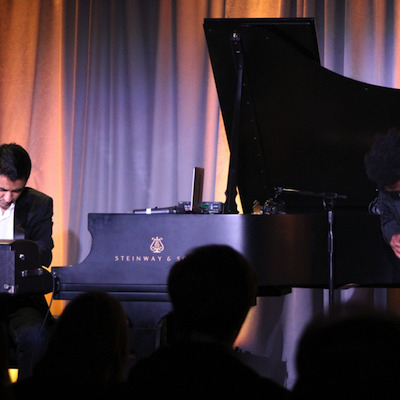 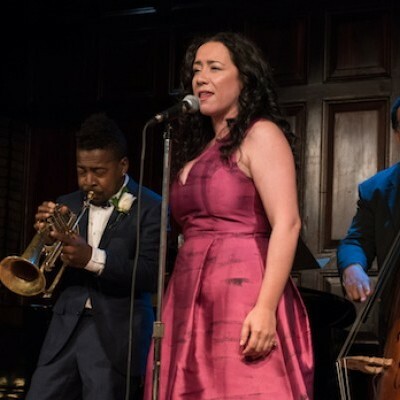 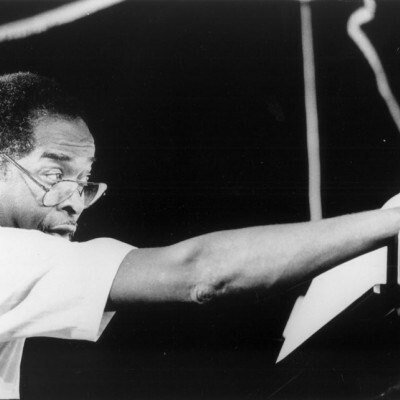 Cándido Camero performs at a tribute concert in his honor in New York on Nov. 18. 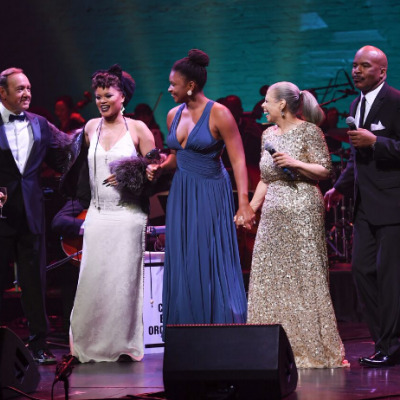 Kevin Spacey (left), Andra Day, Lizz Wright, Patti Austin and David Alan Grier perform at the ApolloTheater in New York on Oct. 24. 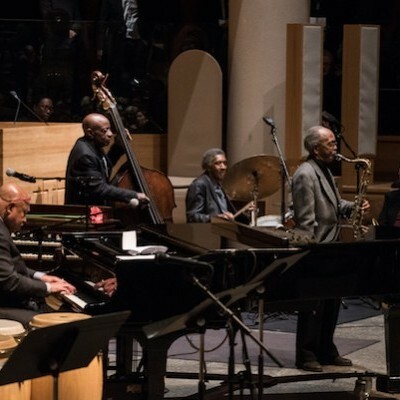 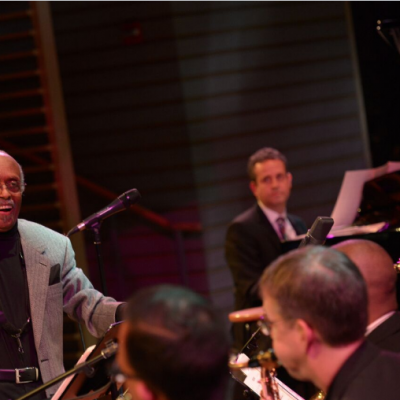 Jimmy Heath (far left) conducts a large ensemble at Jazz at Lincoln Center on Oct. 21 in celebration of his 90th birthday.